Each BGAV church has a profile already created for your church that includes basic information about your church. The search committee needs to work with the church to create a profile for the position you are searching to fill. You can print a copy of the questions you will be asked in completing the position profile here. Once you have created your position profile, your field strategist will be in touch. Before a match is run, they may want to have some conversation about the profile you have created to make sure everyone understands what you are looking for in this new position. Your field strategist will then run matches for you from within the system and send those to your contact. 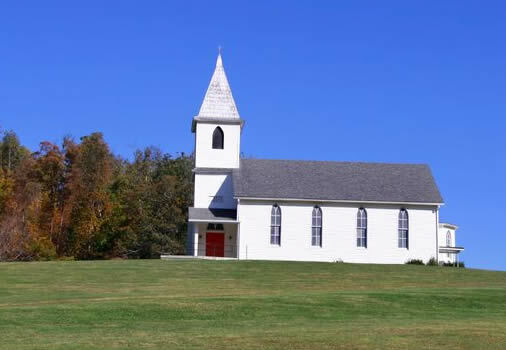 We provide candidate names and résumés to churches based on information provided by the churches about positions they are seeking to fill and by potential candidates. Résumés are shared without checking a candidate’s references. After reviewing the résumés that we send, we recommend that the churches rank their top candidates and begin the interviewing process. Each church is responsible for verification, validation, reference checking, and background checks of each candidate. Add the information about the position you wish to list. Once you list your position, we will review the submitted information and contact you with any questions. From that point we will match your position against the available Ministerial Candidates who have also completed their profile.